Will the best Marlborough Sauvignon Blancs please step forward! Marlborough Sauvignon Blanc is still the tipple of choice for many all the latest statistics say. 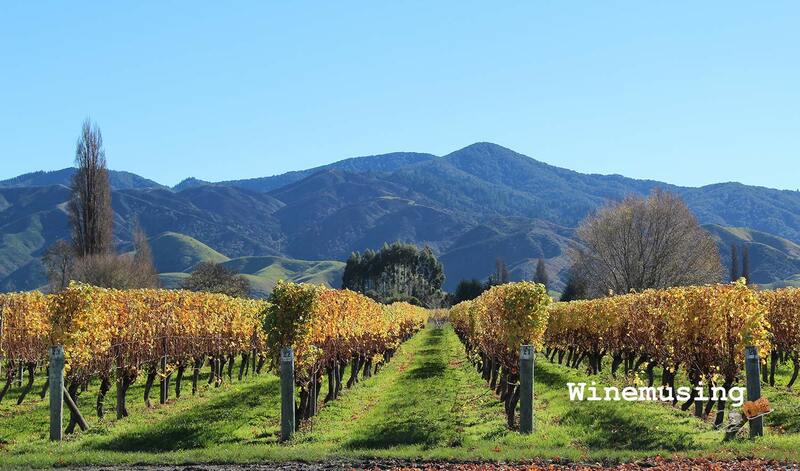 The drinksbusiness reported in July 2018 that New Zealand wine exports have grown 3% in the past 12 months. While there is plenty of interest in other wines from New Zealand, Sauvignon Blanc is a driving this growth. It is timely then that last month, a group of Marlborough wine producer’s released their initiative to allow the region’s sauvignon-blanc-loving-drinkers to better identify some the best wines the region has to offer. The Apellation Marlborough Winetrademark on the label will identify the wine inside the bottle as one of intensity, regional purity and quality. It will NOT appear on wines that have been exported as bulk and bottled in the destination country. This is now a popular way to get wines into the market at a lower price point. However, it does tend to take the bottling process out of direct control of the producer unless there is a winemaker from the producer present at the time of bottling to check that the quality has been retained in transport. It will NOT appear on wines that contain the allowable 15% of grapes from any other New Zealand region as is allowable under the current New Zealand Label integrity laws. 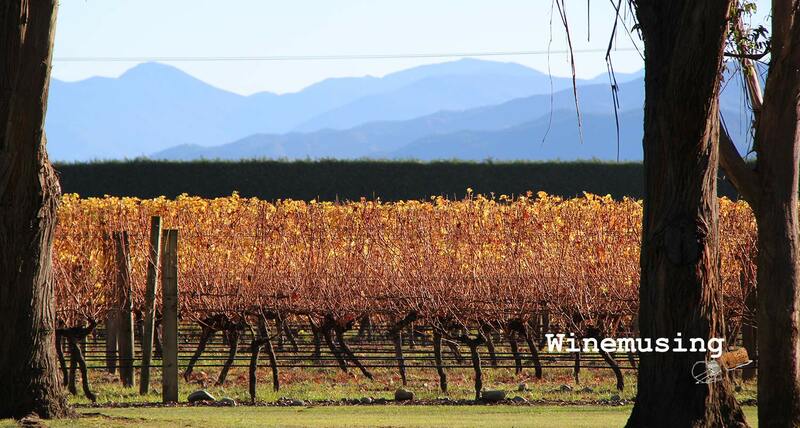 It is only for wines that contain 100% Marlborough fruit. 100% Marlborough only grapes, no grapes will be allowed from other regions as permissible by current NZ label laws. The grapes need to be grown in a certified sustainable vineyard, at ‘an appropriate cropping level’. The yield will be dictated by the vintage conditions. The wine must be bottled in New Zealand, no bulk export allowed. Some of the 36 brands that have already signed up as founding members to the program are; Dog Point, Forrest Wines, Greywacke, Auntsfield, Huia and Mahi. Once it has been adopted for Sauvignon Blanc, other varieties may be included. You will start seeing this trademark worldwide from next vintage.